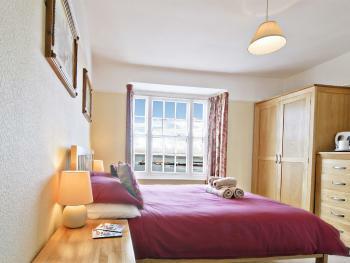 We have 2 double rooms with ensuite facilities. 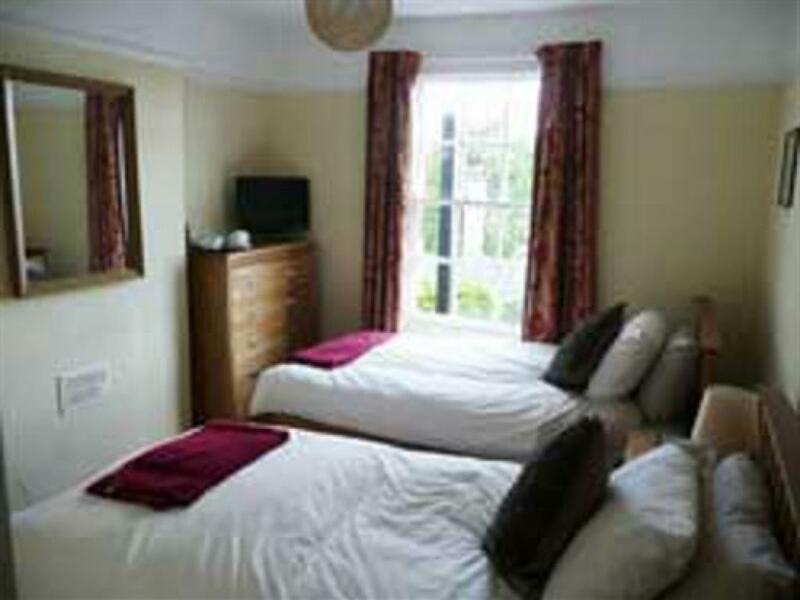 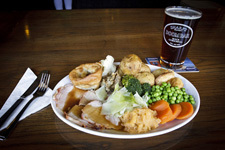 Our double ensuite rooms have recently been refurbished and include coffee/tea making facilities and flat screen TVs. A twin room with ensuite facilities. Our ensuite rooms have recently been refurbished and include coffee/tea making facilities and flat screen TVs.